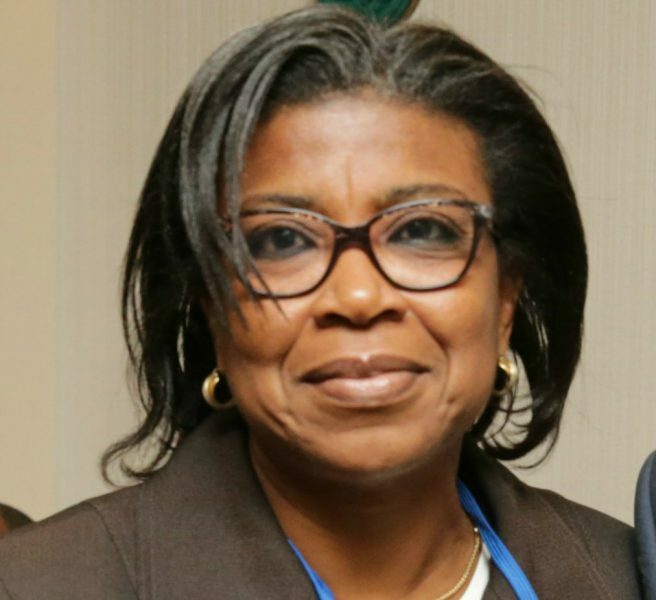 Nigeria’s debt profile grew 12.25 percent, from N21.72 trillion in 2017 to N24.37 trillion ($79.437 billion) in 2018, driven by issuance of promissory note in Dec 2018, the Director General, Debt Management Office Patience Oniha told reporters in Abuja, the nation’s capital on Thursday. The Nigerian domestic debt stock includes N331.12 billion Promissory Notes issued to oil marketing companies and state governments in December 2018. 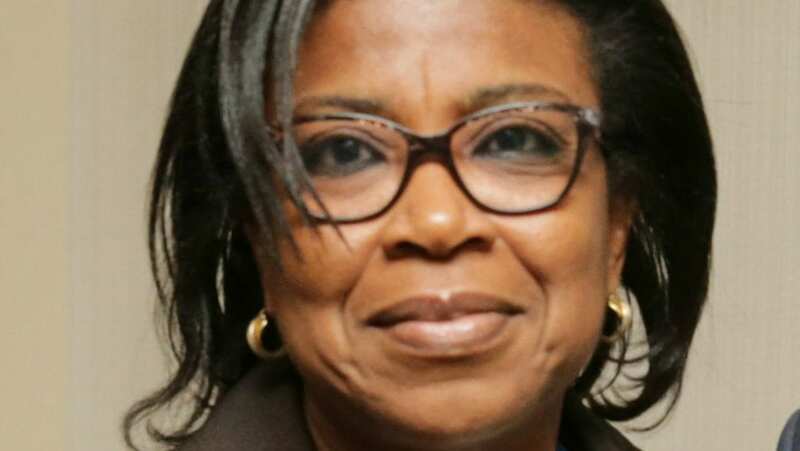 Speaking on the plans for the year, Oniha said the debt plans to issue a longer-tenor federal government this quarter to take advantage of interest rates, as well as undertake more of project-tied borrowing and access more external borrowing from concessional sources. 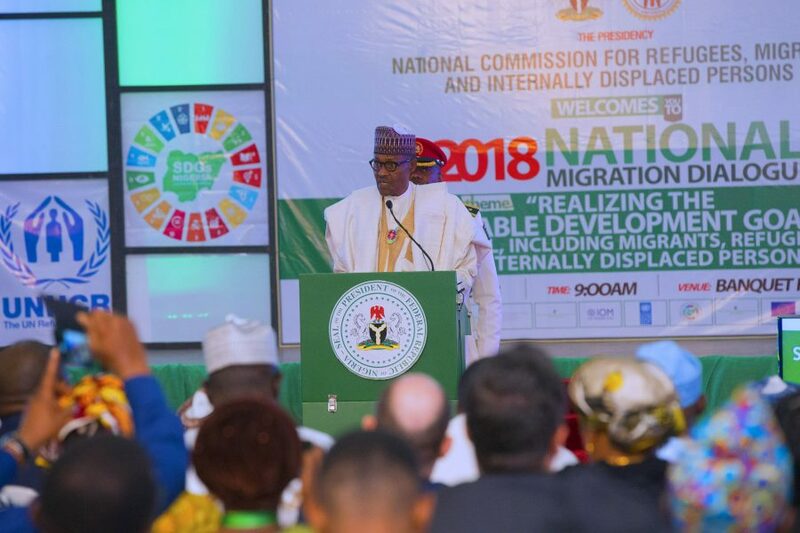 The issuance of the Bond will meet the needs of annuity funds and other long term investors while also developing the domestic capital market and reducing the re-financing risk of the federal government.